Sign up for our free monthly newsletter today! We are proud to partner with Ficke Cattle Company - Graze Master Genetics - fickecattle.com - to provide you with information on how cover crops can benefit both your farm and livestock operation. 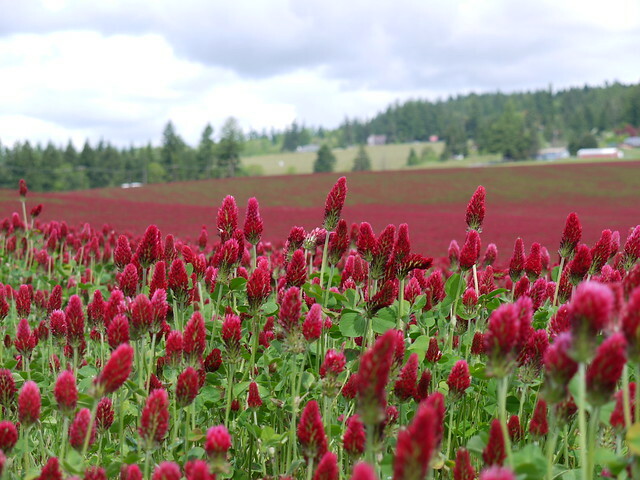 The term cover crop can refer to any plant that is used to increase the health and fertility of soil. By taking advantage of the unique biological and physical characteristics of different plant species, we can speed up the time in which it takes to build healthy and biologically rich soil. In addition to feeding your soils, cover crops can be utilized as an ultra premium forage for livestock. Health and biologically rich soil, above all, means nutritionally dense food whether that be vegetables, fruits, meats, grains, forage or nuts. By increasing the health and fertility of your soil, you can tackle many core issues such as soil erosion, nutrient loss, diseases, pests, weeds, water conservation, biodiversity, and most importantly, food security. As you implement practices to increase the health of your soil, many of these problems seem to work themselves out in relation to one another. This is why the importance of healthy soil cannot be overstated, because it acts as a buffer to the unpredictability of Mother nature. It is also the way plants have evolved for millennia. Cover crops matter because they open us up to the option of having agriculture systems that are financially viable, extremely productive and ecologically sound, all of which allow for high productivity over extended periods of time. While cover crops seem like a simple answer to such complicated problems, we find more and more that a whole systems approach is far superior and much simpler than addressing individual problems. As a dedicated provider of cover crop seeds, we are here to help you maximize profits, boost yields, and increase soil health. We are committed to serving the needs of our customers on an individual basis, providing you with the knowledge and seeds you need to unlock your lands potential. Green Acres Cover Crops founder, Nate Belcher, has been dedicated to finding and researching ways to sustainably grow our food while always keeping in mind that a solution cannot exist without it being financially viable for producers. The beauty of integrating cover crops into your operation is just as much as it is environmentally sustainable, it is financially sustainable. Time to farm smarter....not harder. Give us a call and see how!